While the name Ray Harryhausen is not the most recognizable, many people have almost certainly seen the results of Harryhausen’s seemingly endless creativity and imagination. 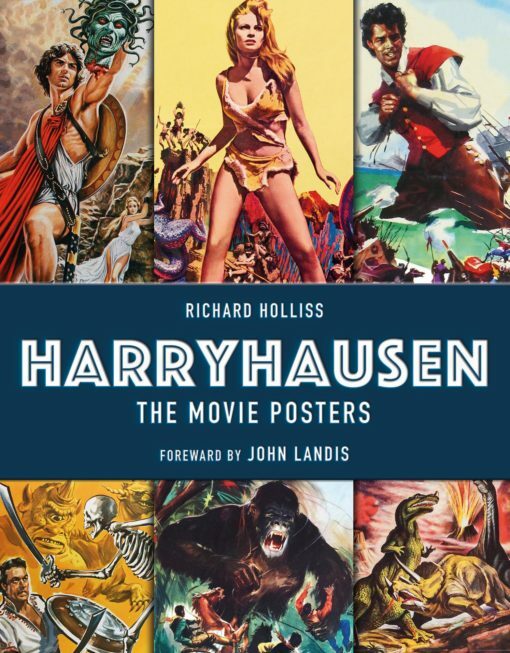 As the artist and designer behind some of the most iconic sci-fi movie posters of the twentieth century, including 1961’s Mysterious Island and Jason and the Argonauts from 1963, Harryhausen’s fantastical aesthetics, as well as his contributions to film production and special effects, have influenced the world of cinema ever since. Richard Holliss’s Harryhausen: The Movie Posters features sixteen of Harryhausen’s most iconic films and includes an extensive range of promotional materials and film stills as well as a chapter on Harryhausen’s work in special effects. The book is generously-sized, making it not only perfect for keeping on display, but the page design also takes advantage of the space to depict Harryhausen’s brilliant colors and design. The print quality and layout combine to make paging through this book a true delight, while notes on the production of the featured films provide a fascinating glimpse at some of Hollywood’s most classic sci-fi films. 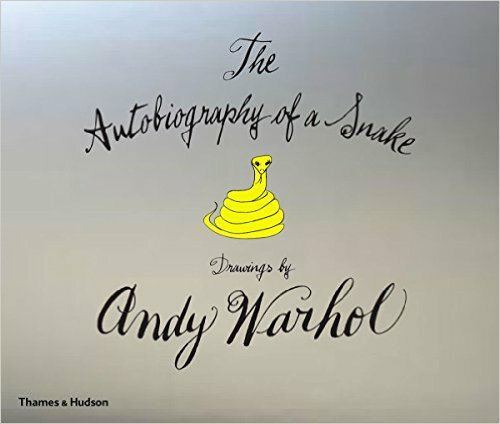 Fans of film history, sci-fi, and art and design will all find much to appreciate in this hefty volume.